I finally read this book after months of neglecting it on my bookshelf. I preordered this book way back in August, but I read it more than three months after it has arrived on my doorstep. Sigh. College life, I blame you. Okay! On to the review! In case you're too lazy to read the summary of the book provided at the top of this post, let me sum it up for you. Poor Rainbow-haired Girl. Hacker. Game. Hack. Oops. Rich Asian Boy. Job. Money. Love. Yeah. It's about a rainbow-haired girl who can hack like a professional but is penniless and has no family. She hacks this game called Warcross without realizing the impacts that it can have on her. Then, the rich asian boy who created the game offered her a job involving some security issues knowing that she is perfect for the job. Then, things went like a rollercoaster ride from then on. Right from the very beginning of this book, I was hooked. Mostly because the world-building was stellar. When I was reading this book, I felt as if I was in New York and Tokyo. I was completely astounded by the descriptions of places, situations, games, technology, and everything. It was as if the whole world around me had shifted into void and the voices had turned mute. All I could hear were the dialogues that the characters had and all I could see were the spectrums of colors described so vividly and beautifully by Marie Lu. 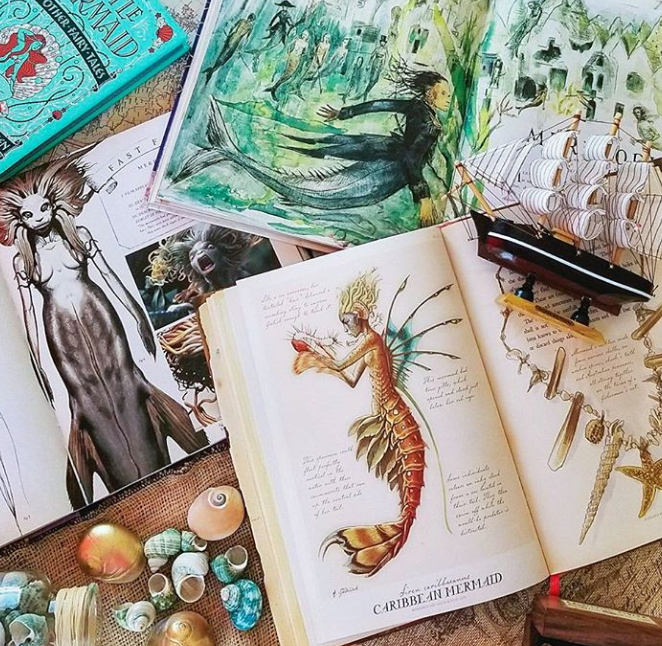 This book would take you to a journey filled with colors, holograms, codes, and games that you would definitely want to drown in. Actually, now that I think about it, this book reminds me a lot of The Mortality Doctrine by James Dashner. It was about virtual reality world (you go to sleep while wearing so many wires and you enter another world), the characters are hackers and gamers too. Yadda yadda. The first two books in that series were GREAT. But the last one made me want to sink into a hole. It was a major disappointment. Let's hope Warcross isn't going to be like that. I got distracted a bit, sorry. Okay, so I already told you about the amazing world-building. Now, I want to tell you how amazing the characters are! 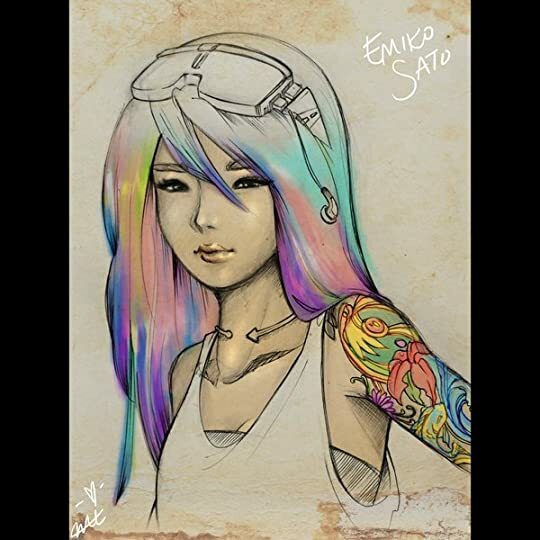 So, Emika is, like, this badass girl who can hack and has rainbow hair. Oh, she has tattoos along her right (or is it left?) arm. She uses sarcasm a lot. She is quite the risk taker, since she has practically lived on edge for years. She has rainbow hair. Yeah, the author told us a great deal of times that she has rainbow hair. She's also a bounty hunter, this makes her kind of antisocial since bounty hunters are supposed to work as a lone wolf. 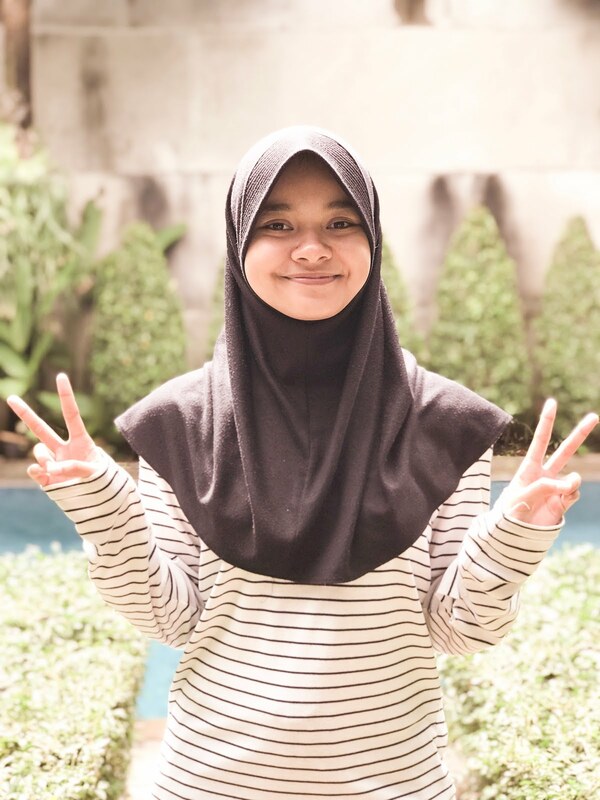 She is also a girl with a high sense of justice and she sticks to morals even though she knows it pains her to do so. I liked her for it! You go, girl!! This is Emika Chen. Straight from the author's instagram account. Don't even get me started on Hideo Tanaka. At first, I hated him with a passion because he seemed like a jerk. He hardly smiles and he thinks money can solve everything. But then, (of course) it turned out that he has a terrible past, one that still deeply wounds him. His nightmarish past is the thing that drives him to become a successful billionaire he is. But still, he should smile more. It's not good to give people scary stares and frighten them too much. The plot is predictable, though. You know how in detective novels you would always guess who the bad guy is but, somehow, always ends up wrong? But, then, that one time, you guessed it right and you jumped up and down like an idiot because you were surprised that you could actually guess. Yeah, that feeling of excitement doesn't apply to non-detective novels. I, for instance, would want to be surprised. I want to my jaw to drop and my eyes to jump out of their sockets because of the plot twists that I never expect to happen. But that didn't happen in this book. I predicted the big reveal correctly halfway through. So, when it was time for my eyes to pop, they didn't. It was kinda disheartening. 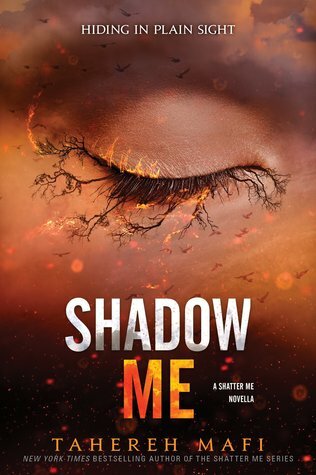 Why would Marie Lu write such a predictable plot? The romance was cute, but somehow after reading it I realized that I was confused. Reasons? It was your typical billionaire-guy-slash-poor-girl kinda romance. I could totally understand why Emika could fall for Hideo. She was his lifelong fan, she practically worships him. But him to her? Pfft. Why would he? I just don't get it. It's not like there hasn't been any other genius and pretty girls flocking around him this whole time, is it? Okay, maybe she was smart, witty, sarcastic, and puts up with his annoying demeanor. However, I could really use some more explanations from his side of the love story. This is mostly the reason why I prefer third point-of-view books nowadays. Because when it comes to love stories, you get to see from both parties' point-of-views. Nonetheless, at the end of the book, somehow I got the feeling that this would be a love triangle. A really interesting one. And I'm rooting for the other guy. 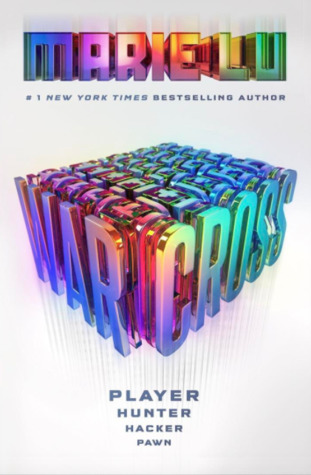 In all, Warcross was a satisfying read. It has its own ups and downs, it also lacks in some aspects, but I still enjoyed it thoroughly. I would totally recommend this book to everyone. Okay, that's it. Now, I guess, I'm going to buy Ready Player One. Whoop whoop!